No one wants to undersell their property, but an overpriced house won't attract interest. How to get the balance right? With our indepth knowledge of local property prices we can advise the best possible price for the market, although the final decision always belongs to the client. We'll arrange to meet you at your property at a time that suits you. We'll also advise you of current legislative requirements which must be adhered to as the seller of a property. How quickly and efficiently you sell your house depends to a great degree on the estate agent you choose. 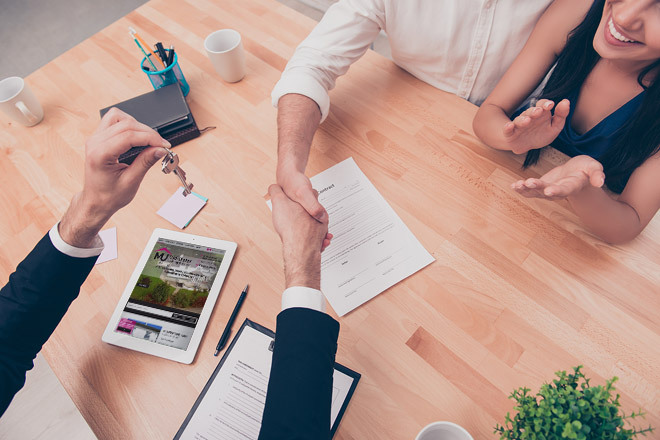 When selecting an Estate Agent you need to ask the questions, who will attract the most buyers, who are most efficient and considerate in conducting viewings, and who has the required knowledge of your local market? 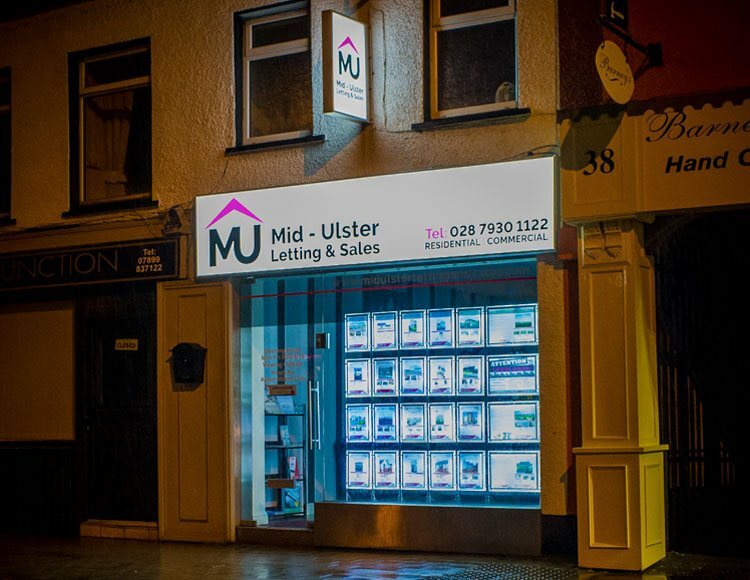 As one of the leading estate agents in Mid Ulster, we have recently developed our website to ensure that it attracts the maximum level of potential buyers, while our highly detailed, professionally photographed profiles will ensure that those most likely to be interested in your home will see it. Our highly experienced team can conduct viewings for you, and help you prepare your house for those vital first impressions. This is key. If your property is badly presented no amount of viewings will succeed in selling it. Remember, you only have one chance to impress potential buyers, little 'finishing touches' upfront can pay dividends in the long term. While there is usually no need to redecorate, a coat of paint on the outside will create an excellent first impression for the viewer. This is a service we can offer as we work alongside experienced painting and decorating team. De-cluttering is essential. The more minimal a room, the larger it looks and the easier for viewers to imagine putting their own stamp on it. 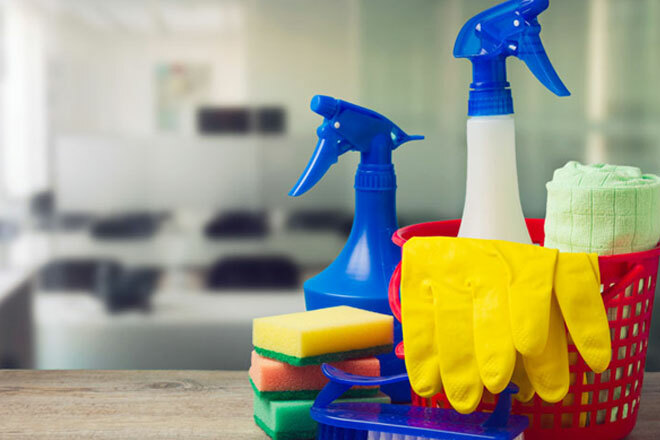 We recommend that your house is given a deep clean and if you have a garden, the lawn is mowed and the area is free of clutter. Your home looks the part. Now, you've to get the right people to view it. That's where we come in. 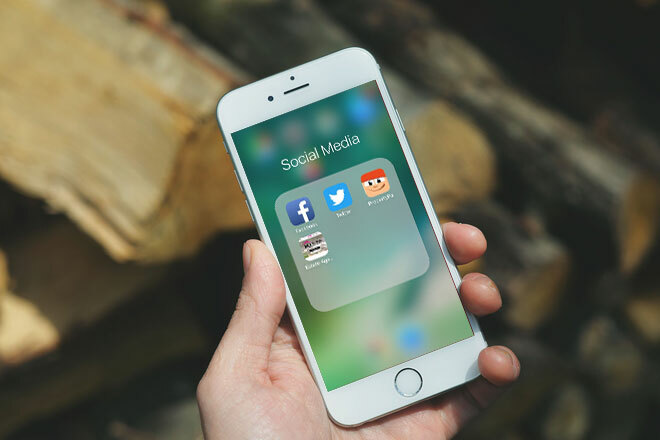 Alongside our new website, we operate across a number of online portals - including social media and our own unique property app. We will ensure your property will be profiled with extensive photo galleries, street views and maps as well as highly detailed room breakdowns. We know that the more information in the profile, the more chance the right buyer will be alerted. 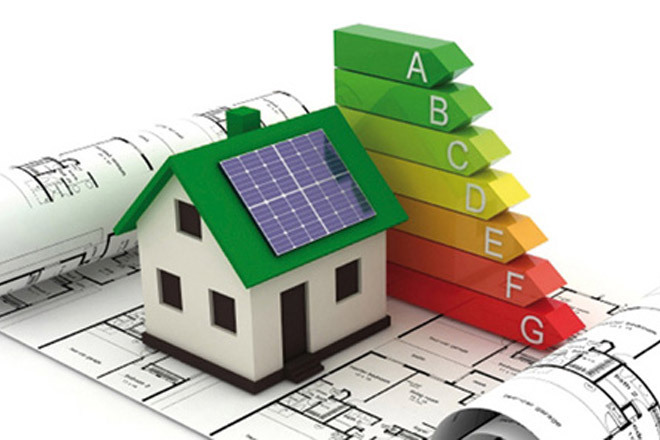 You are now required by law to have an Energy Performance Certificate (EPC) for your property before advertising it for sale. The aim is to make the Energy Performance of a property transparent and available to potential purchasers or tenants. This process will involve an EPC assessor completing an appraisal of the property. The assessor will then submit all the relevant data to Landmark NI who will issue a certificate similar to the energy rating on domestic electrical appliances, i.e., the range is from A to G depending on energy efficiency. 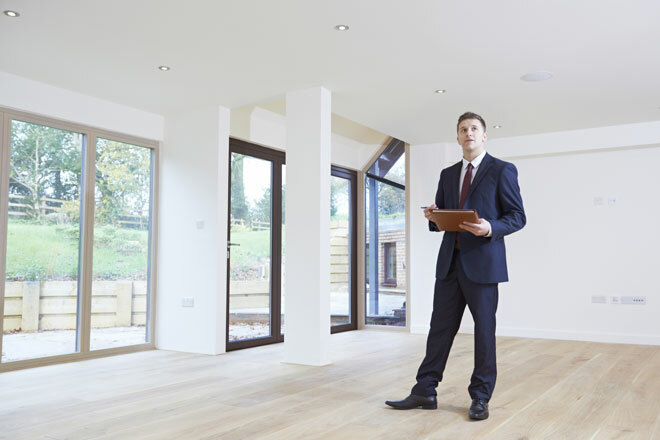 Having advised you on how best to present your house and marketed it to the widest possible audience, we will take all the pressure off your hands when it comes to arranging viewings. Indeed, as some viewers prefer not to have the owner around, we often conduct viewings when you are not present although we will advise you of this. Our highly experienced staff know the kind of questions prospective buyers will want to know and will have gathered that information beforehand. 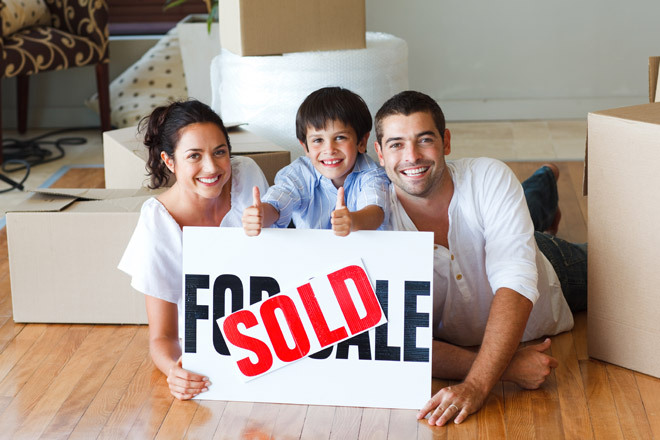 Once you've made the decision to sell, it's important you find a reliable and experienced solicitor to deal with the conveyancing (transferring the ownership from the seller to buyer). We recommend you find someone who knows the area your property is located in. We can provide you with a choice of solicitors we have worked with or you may prefer to find one yourself. Whatever you decide we will help your solicitor to make the process as simple and transparent as possible and ensure you are kept fully informed all the way through. The viewings have paid off and an offer has been made. 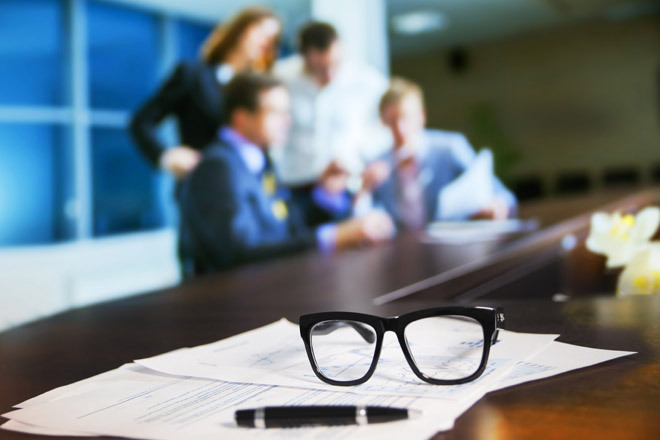 If we are acting for you it will have been communicated to us verbally or in writing, and we will contact you to discuss both the amount offered and any conditions that accompany it. 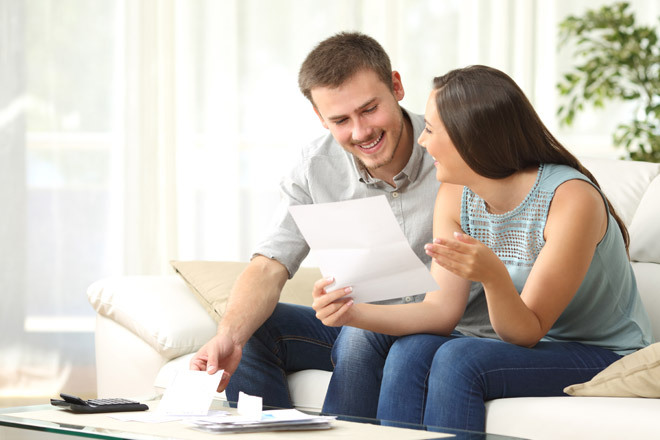 Obviously it will be your decision on whether to accept, but we are on hand for advice on whether we feel it is the best offer for your property, and if the conditions of the offer are fair or not. We will also be in communication with the buyer to ensure, they are in a position to proceed with the purchase, and using our experience to progress the sale to completion as efficiently and quickly as possible. The buyer's solicitor will now make all the necessary enquiries about your house, such as questions about rights of way or deeds, and their mortgage lender will have commissioned structural surveys of your house. As your estate agent, we will keep you informed at all stages and conduct any necessary negotiating on your behalf. Nearly there! All the legal requirements, such as search queries and what fixtures and fittings you are happy to leave behind, have been fulfilled. Now the solicitors will arrange for the contracts to be signed by both parties and their solicitor will oversee the transfer of an initial deposit (commonly 10% of the purchase price). Both parties will now agree a completion date when the balance of the purchase price (usually 90%) is transferred from the buyer's solicitor's account to your solicitor's account. You complete on the date agreed in the contract, where the rest of the money is transferred to your solicitor. This is usually two weeks from Exchange of Contracts. We will ask that you leave keys into our office the day before completion and this will allow us to release them to the purchaser when your solicitor confirms that all money has been received. We will organise with you when your Sale Fee will be due for payment. You have now sold your property!